 L'Arche International has a new web documentary, Words of the World. In these videos, 34 people with intellectual disabilities from 34 different countries around the world are interviewed. These beautiful videos connect us with our brothers and sisters from L'Arche communities all over the world.